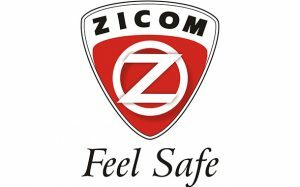 Electronic security systems player Zicom on October 29, 2017, said it is looking at significant growth in the Internet of Things (IoT) and SaaS marketplace to clock a service revenue of about ₹200 crore by 2020. 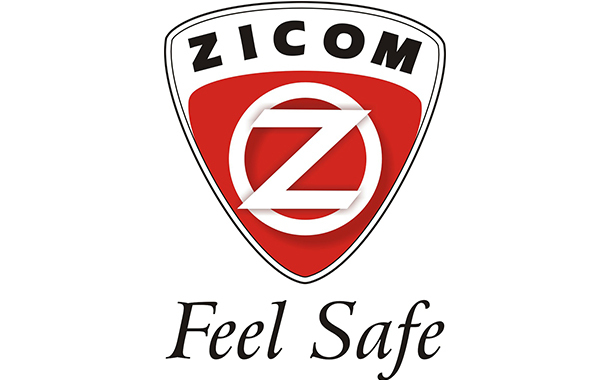 “Zicom has moved from being a pure play, physical security company into an IoT and SaaS IT Services business model. With the exponential internet penetration growing in the country, Zicom is all set to take full advantage to become the market leader within the Internet of Things (IoT) and SaaS place,” Pramoud Rao, Managing Director, Zicom Electronic Security System, told the media in Mumbai. “We have notched up a revenue of around ₹50 crore in fiscal 2017 and expect to reach service revenue of ₹175 crore to ₹200 crore by 2020,” he said. “We are now looking at new avenues to grow the business by adopting newer technologies, like artificial intelligence. We are also investing in deep learning in the domain of access control as well as towards introducing voice-based security services under the Amazon, Alexa platform,” Rao said. The IoT market continues to see strong growth. 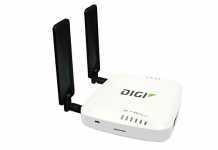 The worldwide IoT market spend will grow from $625.2 billion in 2015 to $1.29 trillion in 2020, with a compound annual growth rate (CAGR) of 15.6 percent, he said. The installed base of IoT endpoints will grow from $12.1 billion at the end of 2015 to more than $30 billion by 2020. The Indian security industry is in a state of big transition due to SaaS, IoT, smart city and safe city trends, he added. In 2013, the company started taking steps towards gaining leadership in the IoT space. 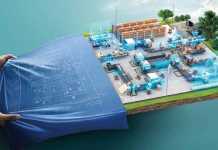 It has set up the country’s largest command and control centre with service network in over 1,100 cities. The approach was to provide business intelligence using safety and security, club it with loss prevention features, offering information on the mobile devices, Rao said. The Indian security market in 2017, according to Gartner, is growing at the rate of 10.6 percent, from $1.24 billion and the number of connected devices in India is estimated to be around $200 million. This is expected to increase $3 billion in 2020. Hence, it augurs well for the security market in India and players such as Zicom will have a major role to play in the coming years, he said. 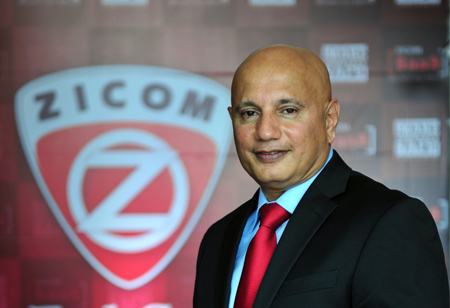 Since the business model offers considerable cost reduction, without the customer having to invest or manage the equipment, Zicom’s pioneering concept met up with huge success since the USP offered by the company was a huge paradigm shift within the security industry, namely CCTVs systems always recorded a crime, Zicom prevented the crime, from reactive to being proactive, Rao said. In the case of ATM e-surveillance, the cost of managing an ATM was averaging between ₹30,000-40,000 for the bank. By using the e-surveillance technology, the cost was reduced to a mere ₹4,000. This saved the bank almost 90 percent on the safety and security cost, he added.